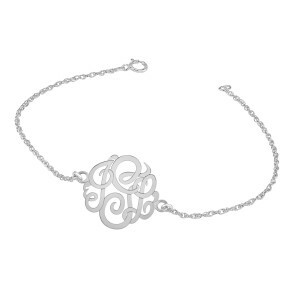 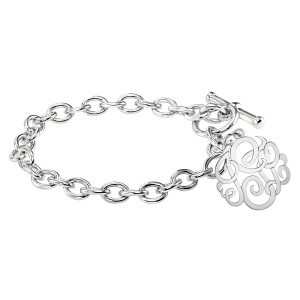 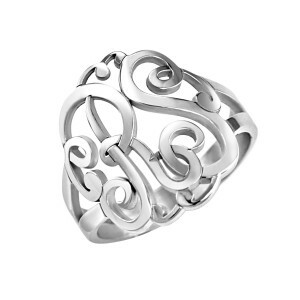 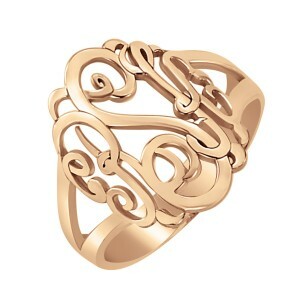 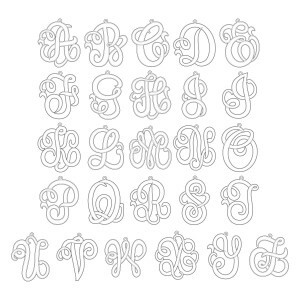 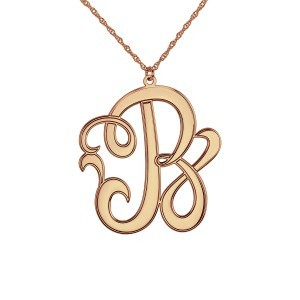 POSH Script Monograms are designed with flowing elegance and perfection. 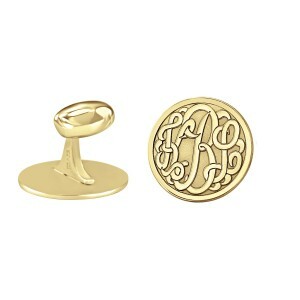 Personalize your monogram with your own initials or the initials of your littles. 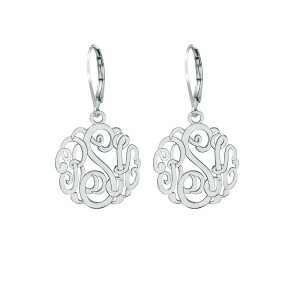 Two initials are perfect for couples with your intertwined initials symbolizing the love you share. Or choose a three initial married couple's monogram with your last initial in the center flanked by each of your first initials. 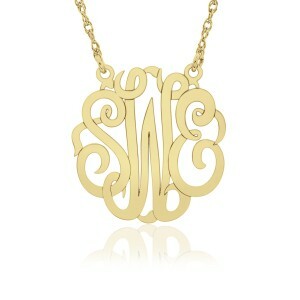 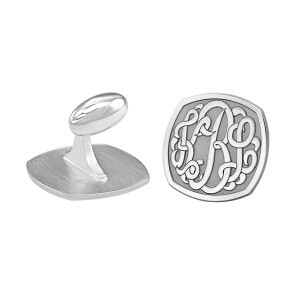 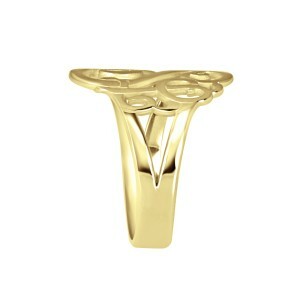 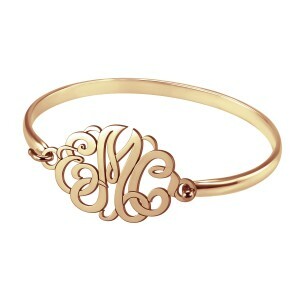 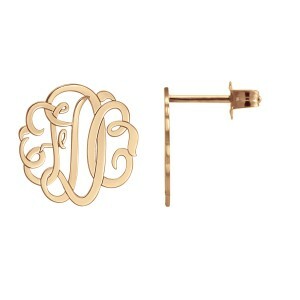 Whether you are showing off your initials or those of your loved ones, monograms are expressive!